Khloe Kardashian showed off her 8-month baby bump in a new promo shoot for Good American, and you’re not going to want to miss it! Khloé Kardashian is expanding her Good American line. In January, the 33-year-old showed her fans, via social media, the prototypes she had gotten for her new maternity jeans line, which will be called Good Mama. She finally announced it will launch on March 15 with prices ranging from $149-$179. The collection will feature two different styles — fit for all stages of pregnancy, in sizes 00-24. Khloe looks incredible cradling her bump in a black bra and black bottoms, and we can’t wait to see more of the collection. She first broke the news that she is launching maternity denim back in January. 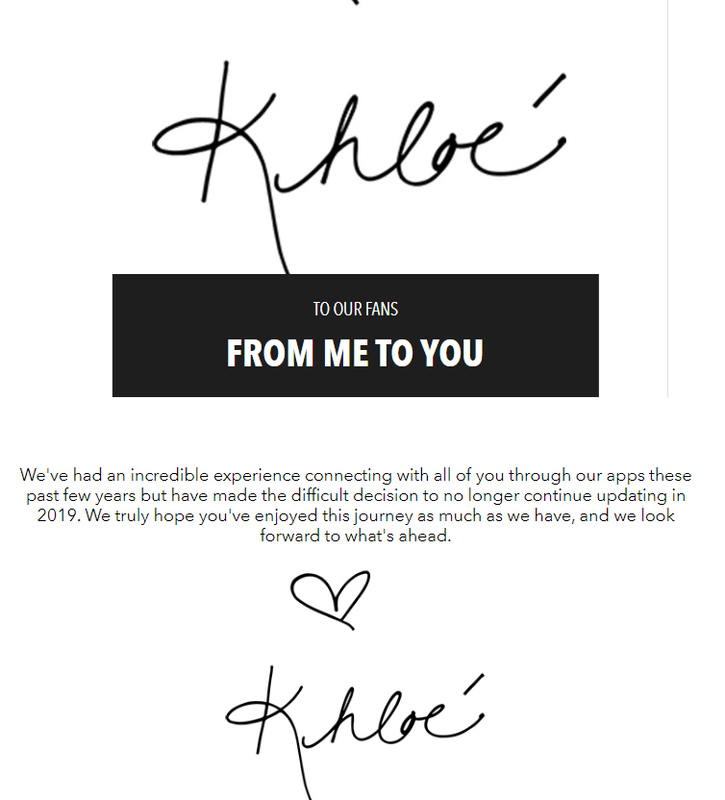 “Good morning, guys I am really, really excited because I received the first prototypes of our Good American denim…I have been working on this for honestly 6 months, even before I even got pregnant,” Khloe said in a series of videos posted to Snapchat. Well, it looks like we will finally be able to feast our eyes on her newest collection. So, exciting right?